Travellers across Chicago will be able to pay for rides on all three transit systems including Chicago Transit Authority (CTA) trains and buses, Metra commuter rail and Pace suburban buses with a mobile app next year, and “with a few taps on their mobile devices” from early 2016. “The Ventra mobile app will provide riders a one-stop shopping experience — allowing users to add transit value and load passes on their Ventra card, check account balances and receive real-time account alerts,” CTA explains. The app will be available for Apple and Android smartphones and tablets in the first half of 2015. In the first phase the app will support mobile ticketing on Metra services. This will be a visual proof of payment, showing a ticket on the mobile device’s screen instead of having to present a paper ticket. Further features will be introduced in later phases. 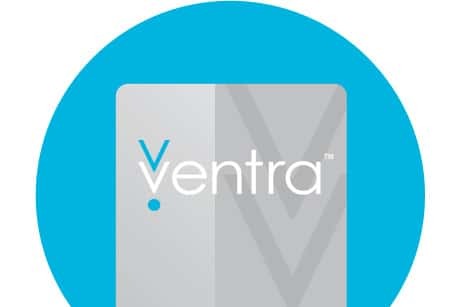 “By early 2016, the app will allow customers to download a virtual Ventra card onto their NFC-compatible mobile devices, which will allow them to access their Ventra transit accounts to pay for rides on trains and buses directly from the Ventra app by touching the phone or device to a Ventra reader,” CTA says.